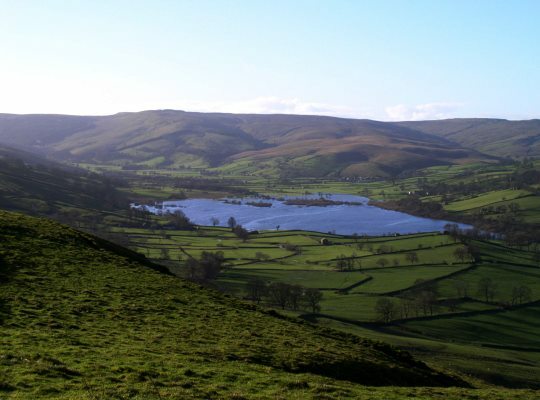 Semerwater is the second largest natural lake in North Yorkshire and one of only two natural lakes to be found in the Yorkshire Dales, the other being Malham Tarn. 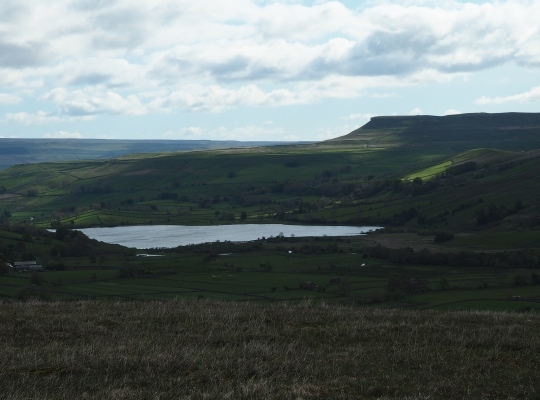 Semerwater is situated in Raydale, one of a number of side valleys of Wensleydale. The source of the lake is Crooks Beck, itself formed of the confluence of a number of streams including Bardale Beck, Cragdale Beck and Raydale Beck. Flowing out of the lake is the River Bain which, at only two miles long, has the distinction of being the shortest river in England. 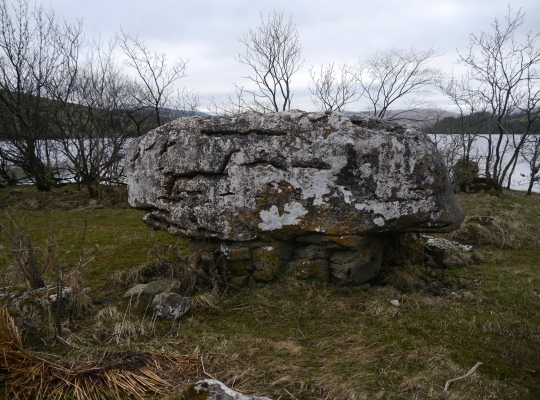 The lake is a designated Site of Special Scientific Interest (SSSI) and supports a variety of wildlife including the endangered white-clawed crayfish. In July the lake is also well known for its spectacular display of thousands of flowering yellow water-lilies. The beauty of the lake has attracted many artists, perhaps most famously JMW Turner who visited the lake on 26th July 1816 on one of his many tours. 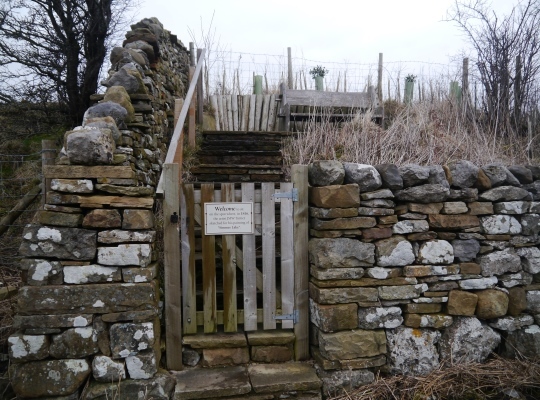 On the opposite side of the road to the car park a small gate with a noticeboard leads to a few steps and a bench which is supposedly sited at the spot where Turner sketched Semerwater. 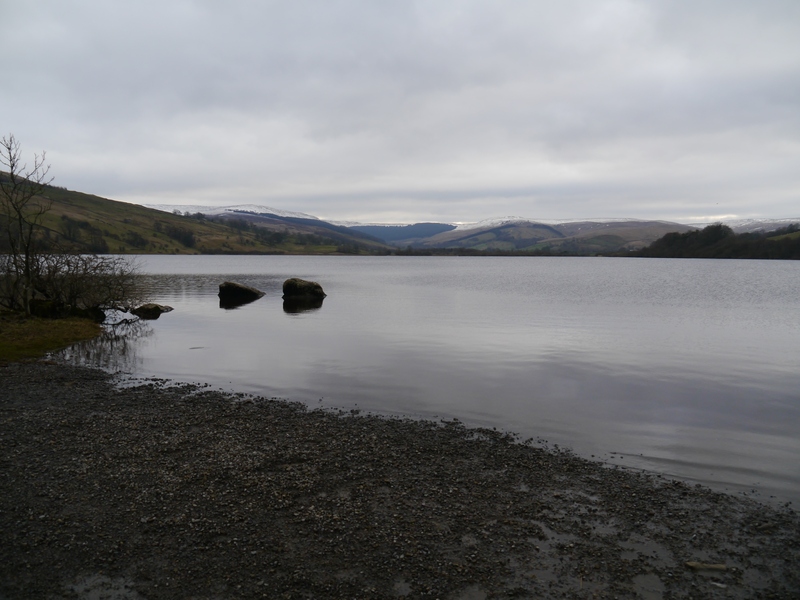 The lake can be visited by taking the road out of Bainbridge to Countersett before dropping steeply down to Semer Water Bridge. 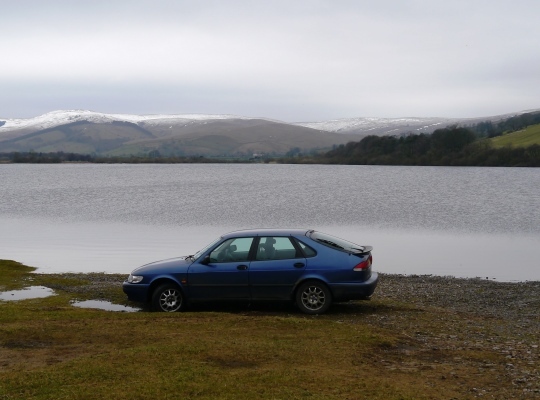 It is possible to park on the north shore of the lake. It should be noted this is private land and a small fee for parking should be paid to the farmer up the lane at Low Blean Farm.